As a doubtful truth, Maruti Suzuki Vitara is coming all the way back to roads, this time it’s going to be powered by Fiat, as a source information under the hood the car is equipped with 1.6 litre diesel engine, and a 1.5 litre petrol unit as well. 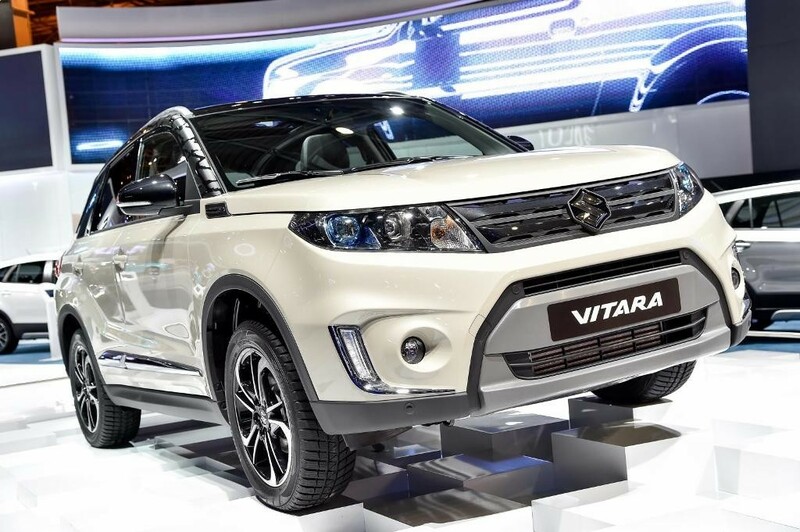 Maruti Suzuki’s Vitara Brezza, was introduced early in 2016, it was the car that made the market of the manufacturer with a good graph and soon it was placed as the bestseller among all the SUVs. The only good rival of Hyundai’s Creta, we can expect the all new Vitara to be facelifted and with all new features like the Hyundai this year did while launching the new creta. Unlike the subcompact Vitara Brezza, the Vitara will measure more than four metres in length and has a crossover appeal. In international markets, it was born through the roots of the off-road focussed Grand Vitara and has a family-oriented sleek design as the Creta. It measure a length of 4,175 mm, width of 1,775 mm and stands 1,610 mm tall with a wheelbase of 2,500 mm.Comparatively, it has smaller dimensions than the Creta but Maruti Suzuki will likely make it a compact package and nimble to drive with good power-to-weight ratio. The Creta is sold in a variety of engine options such as 1.6-litre petrol, 1.4-litre diesel and 1.6-litre diesel. The Maruti Suzuki Vitara could use an Fiat sourced DDiS 1.6-litre diesel and a all new 1.5-litre petrol power plants on the upcoming Vitara. And can come with the features equipped with touchscreen infotainment system with Apple CarPlay and Android Auto connectivity alongside other driver assistance and safety features. It could be priced competitively at around Rs. 10 lakh to Rs. 15 lakh (ex-showroom).